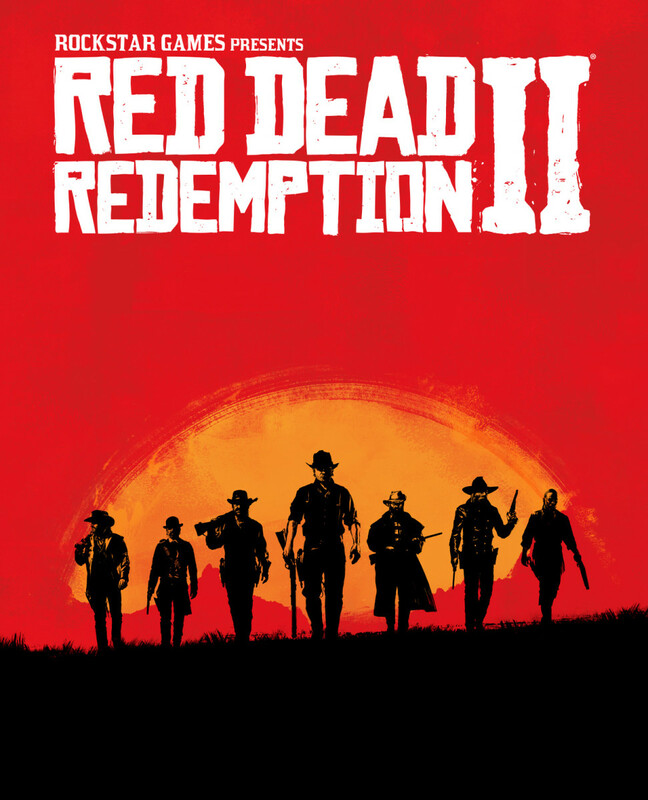 You play as an outlaw in the Red Dead Redemption 2 video game. For most of the game, you're trying to hide from law enforcement. 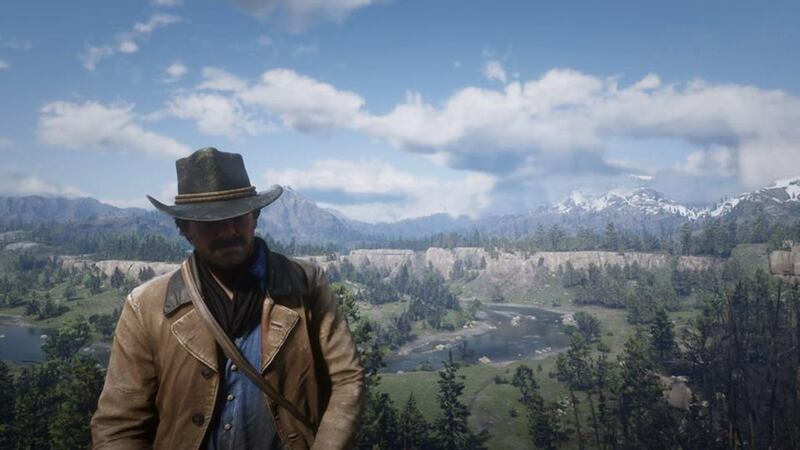 Your character, Arthur Morgan, will move to other areas of the map with Dutch's Gang throughout the main story. 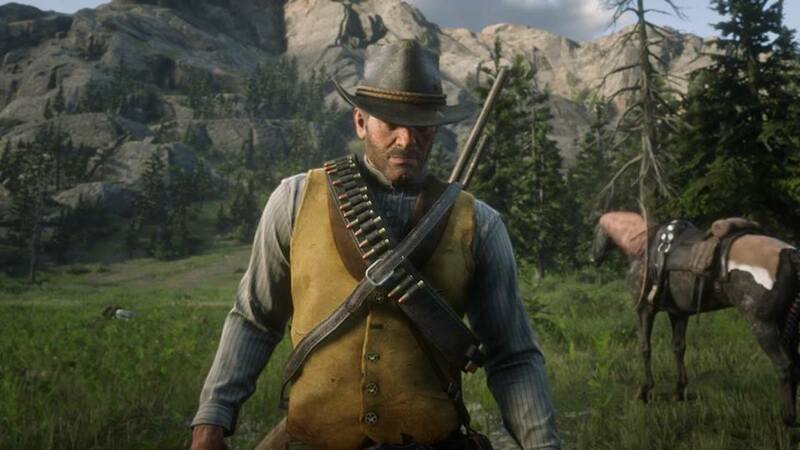 Train robbery is one of the ways you can earn money in Red Dead Redemption 2. The game features a honor system. Committing crimes or doing unethical things will make you lose honor. Keep that in mind. Robbing trains is dishonorable, but the money obtained is not a game glitch or cheat. 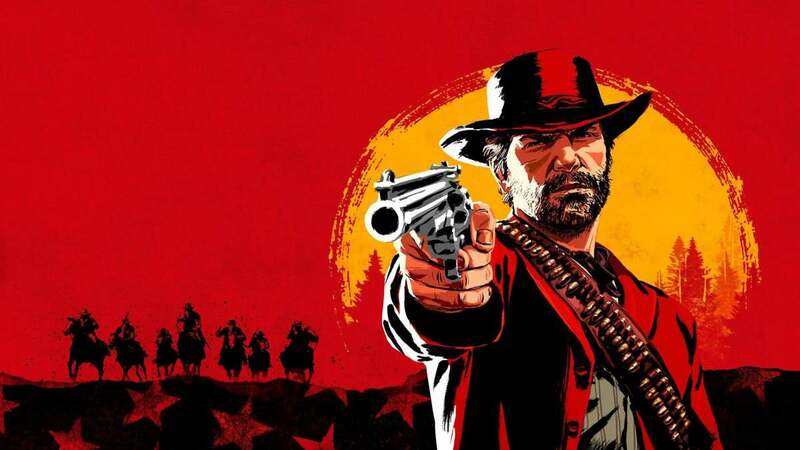 Articles and videos are circulating online that explain how to make money in Read Dead Redemption 2 by using gold bar glitches. This article will focus on how rob trains without needing to resort to a glitch. You'll still acquire a bounty for robbing a train, but you should be compensated enough to pay off the bounty. Additionally, the method I will explain allows you to avoid law enforcement. 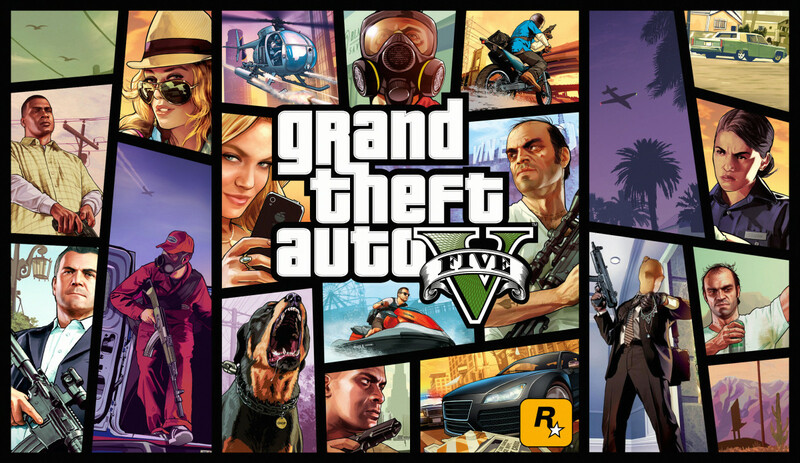 Committing crimes like stealing from homes and robbing trains can be lucrative methods of making money in the game. However, you must use strategies that are not reckless, otherwise, you'll be killed by law enforcement or receive super high bounties. Or you simply won't make enough cash or valuables that's worth the effort of robbing. 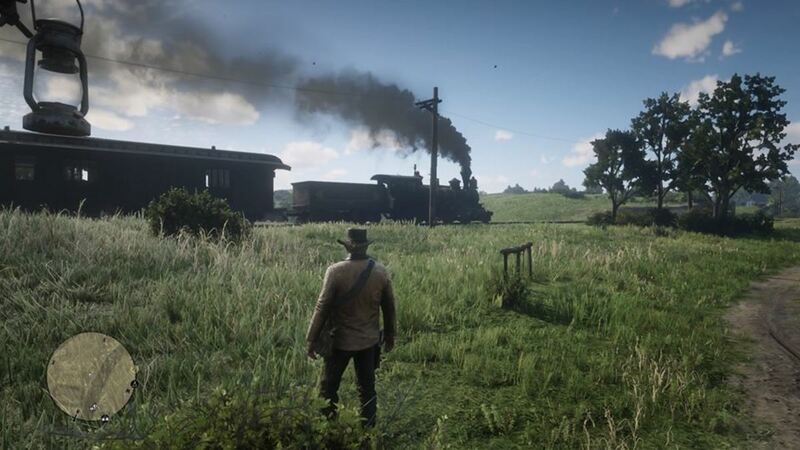 Trains travel frequently throughout the world of Red Dead Redemption 2. After all, the game takes place in the year 1899, a time before modern civilization. 1899 was a period at the end of the Wild West, though. Not only can you ride trains as a means of fast travel, but you can also rob them. You can get on horseback and jump on the train nearly anywhere on the map, but that's not the best strategy for success. Equip at least six or more pieces of dynamite. Wear a mask (or bandana) and a different outfit before robbing a train. Use a different horse as a precaution. Take a train ticket to Riggs Station. Jump on the train from the water tower (only when it starts moving). Stop the train on the bridge by throwing the brake in the front. Eliminate the security on the train. Loot the train's cargo and rob the passengers on board. Remove your bounty and sell your valuables to a fence. It's very important that you carry some dynamite with you before attempting a train robbery in Red Dead Redemption 2. The dynamite is indispensable because it will blow up the safes on the train. Make sure to conceal your identity by wearing a mask and equipping different clothes. Lastly, use a different horse as an insurance policy. Fast travel to Riggs Station. The train ticket to Riggs Station will vary based on your current location. It will only cost a few dollars, a small price to pay for a big payout later. You can hop on the train by jumping from the tall water tower nearby. Don't jump until the train starts moving, otherwise, you'll get a bounty instantly! It will probably stop the train from taking off if you do that. After jumping on the train after it takes off, wait on the rooftops until you reach the bridge. Stop the train on the center of the bridge by using the brakes. Throw the engineer off the bridge. At this point, you should have a wanted level. The lawmen won't be able to attack you, as they are below the bridge! The strategy works great because the train is stopped on the bridge. Also, the passengers on board cannot escape because you're on top of a bridge. 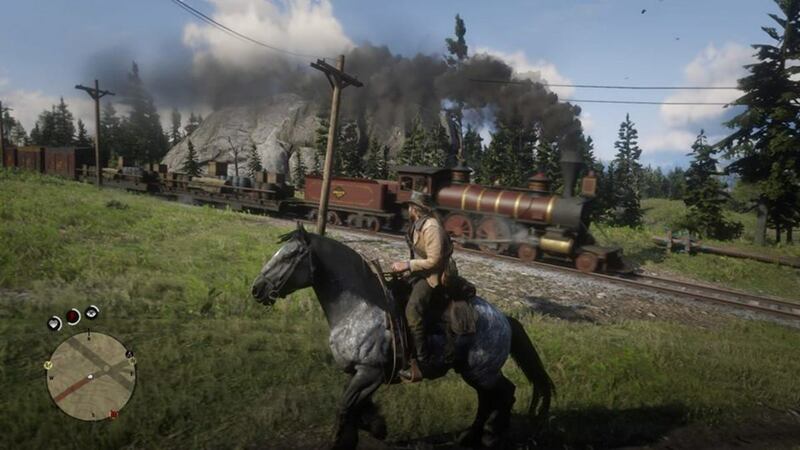 It's one of the best ways to rob a train in Red Dead Redemption 2. Guards will try to stop you. Eliminate them on the train with any decent weapon. 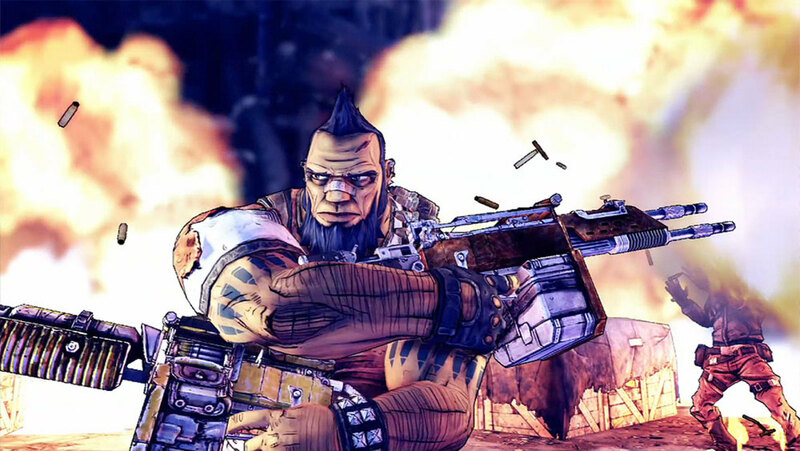 A shotgun may be useful, as the security might be at close ranges. Passengers will be on board. Don't kill them unless you don't mind being extremely immoral and dishonorable. Use the dynamite to blow up the safes. Search the wardrobes, cabinets, and chests. The actual loot will vary based on the train and time of day. Rob the passengers by aiming weapons at them and demanding their valuables. Whistle for your horse. Ride the horse off the bridge and escape from law enforcement. It should not be too difficult because of the location. Horses have different stats in Red Dead Redemption 2. Some breeds are faster than others. You don't need a particularly good horse for the robbery, though. Pay off your bounty by visiting a mail box. 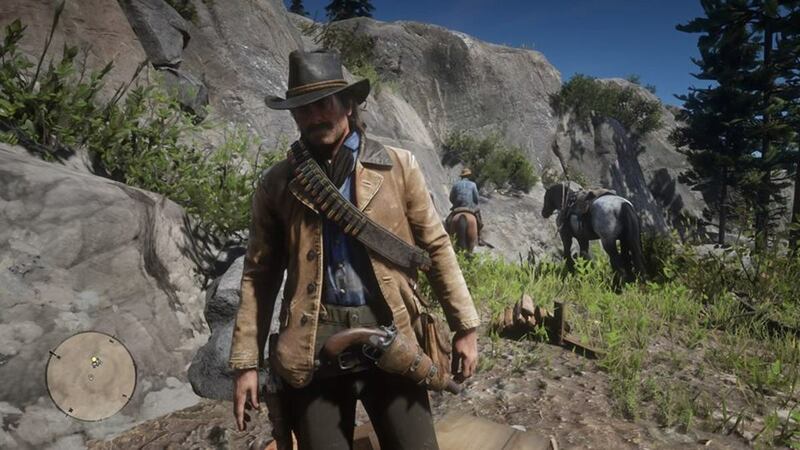 The total take from the train robbery should be high enough to pay off the bounty while still getting a profit. Alternatively, you might be able to surrender yourself to the law. I think Dutch bails you out of jail. Quite frankly, I have not confirmed if that can be done all the time, though. Technically, the bounty does not need to be paid off right away. 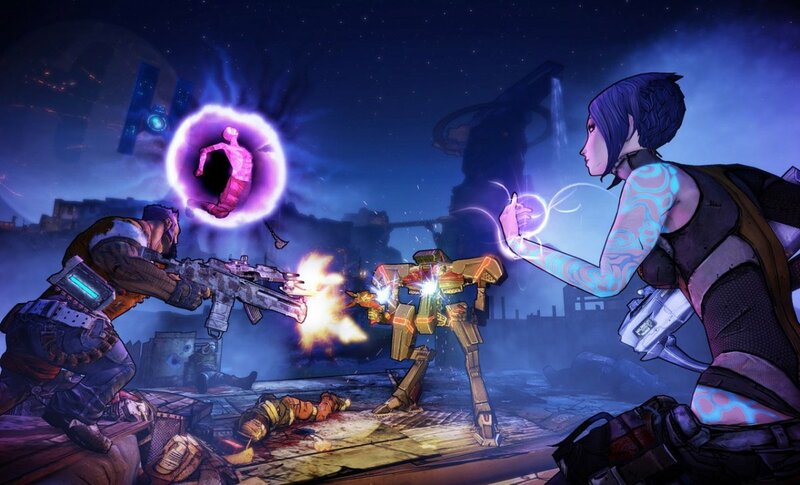 However, the accumulation of crimes will make things difficult, as bounty hunters attack you almost relentlessly. They will attack in greater numbers with dogs. You can sell gold and valuables at a fence in Red Dead Redemption 2. One of the fences is located at Emerald Ranch. 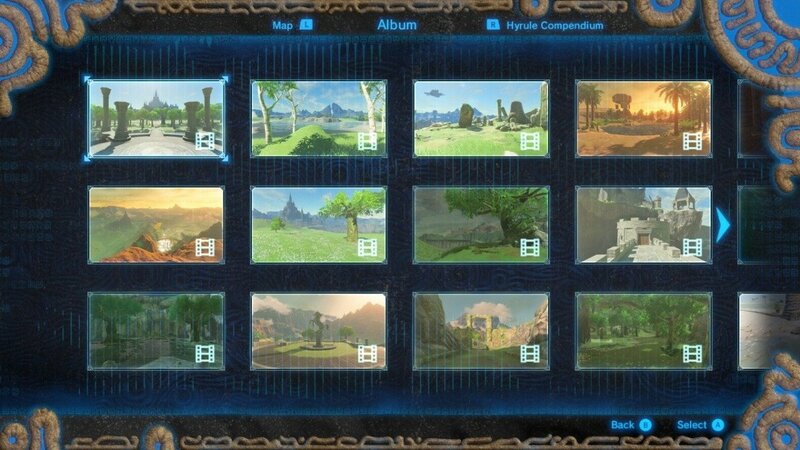 The fence is not unlocked in Emerald Ranch until you complete a specific story mission on chapter 2. Trains will usually have gold watches, silver chain bracelets, gold earrings, cash, and other valuables. If you're lucky, you might find a gold nugget when robbing a train in Red Dead Redemption 2! What a great article! I always feel like I'd be cheating if I used glitches. Robbing trains sounds exciting.